Betina Helles is an artist and designer, with a master degree from The Royal Danish Academy of design, visuel communication. She has a background in the graphic design field and as a co-founder of the artist collective Bob Noon. Since 2010 her work has been sold in some of the finest design stores in Scandinavian, Europe and Asia. Her illustrations are often described as unique, intricate, feminine and dreamy. Her poetic touch finds itself in multiple layers of symbolism influenced by different cultures through her rich travelling experiences. Alongside her artistic projects, she enjoys to collaborate with different clients on commissioned or artistic basis. Her client list covers Starbucks, Design Letters, Tommy Hilfiger, IC Companys, Copenhagen Airport among others. 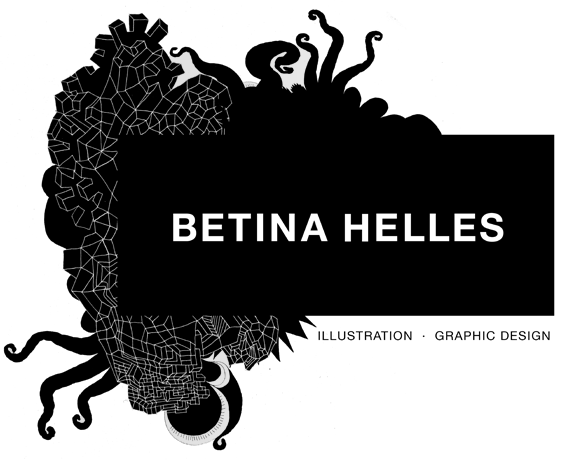 Betina’s work process follows an intuitive path that never loses functional focus. Her background in the visual communication industry has provided her strong creative discipline and commercial relevance. She has honed her craft in illustrating, decorating or creating visual idioms that are highly original yet answering to the objectives of a marketing and communication brief.